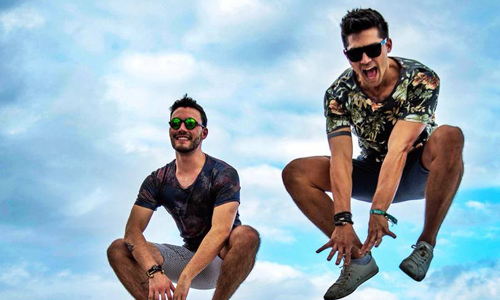 MGD asked their Miller SoundClash winners Tom & Collins about their favourite global clubs. From European techno institutions to clubs that have put their cities on the electronic music map - Tom & Collins certainly know where to party! Check out their favourites below. "Ink Studio is the best night club in Mexico City. It changed the whole concept of this city's nightlife by taking it to an international level with great acts, really good electronic music and an concept that includes a nightclub, ground level bar and even a tattoo studio!" "Berghain is definitely the world’s capital of techno music. It gives its clients a unique experience like being inside a WW2 bunker. You cannot take pictures inside this club and the door policy is notoriously strict." "There are so many amazing clubs in Ibiza and Space is already a legend on this island! With a few different stages it offers you a variety of electronic music genres and amazing line-ups that change every summer with acts that go from Carl Cox to Art Department. Definitely a must!" 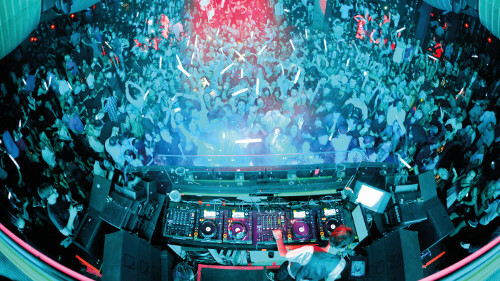 "If you haven't heard of Marquee Las Vegas then you are not really into electronic music at all! 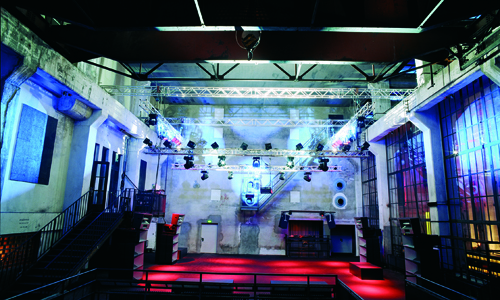 Apart from being the place where DJ Mag have hosted their Top 100 DJs Party, this nightclub is famous for their DJ residencies, huge acts and amazing light and sound system. It had to be one of our favourites because this is also the place where we won the international DJ competition Miller SoundClash." "It's hard to mention only 5 nightclubs around the world as there are so many good ones, but we feel like Fabric in London had to be mentioned in this list. Their own label, Fabric Records releases live recordings of emerging and established producers. And it it's one of those nightclubs that can play around with all types of electronic music and still remain one of the world’s best clubs." "There are so many we would like to mention but we had to close this list. 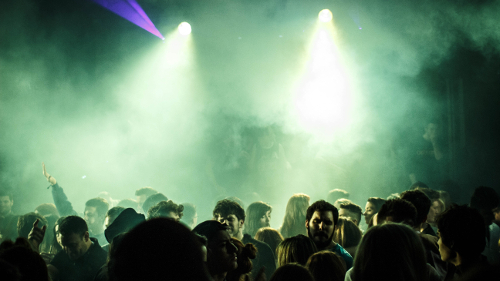 We believe that one of the most important things that a nightclub should offer it's the sound system. All of these 5 clubs have outstanding equipment. Three of them use Funktion-One which is one of the main reasons why we picked them, once you perform using a sound system like this, you don’t want to use another! Have your say! Vote for your favourite clubs now at Top 100 Clubs, powered by Miller Genuine Draft!